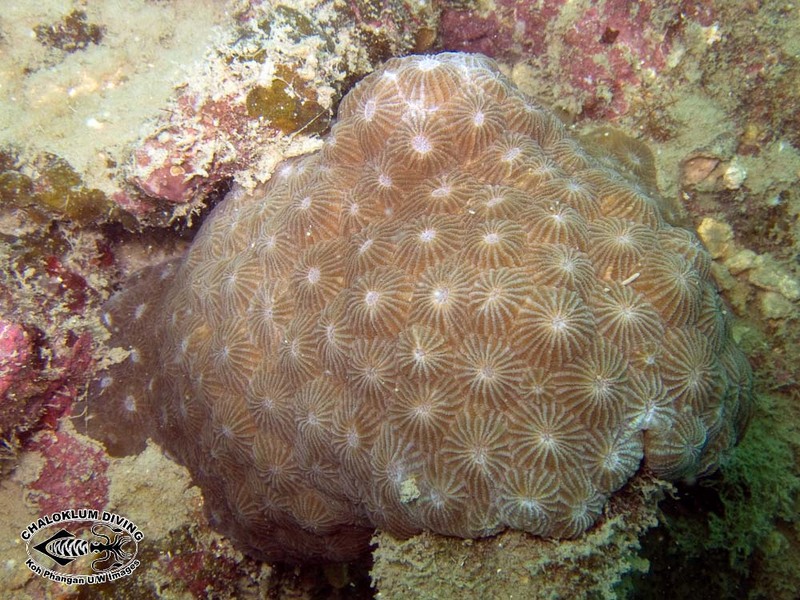 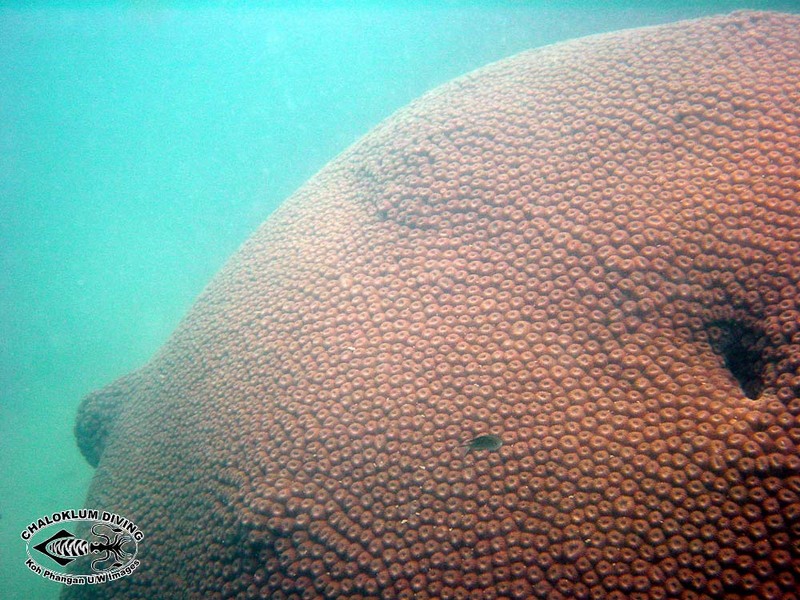 Honeycomb (Star, as was) Coral was previously listed in the (now invalid) family Faviidae. 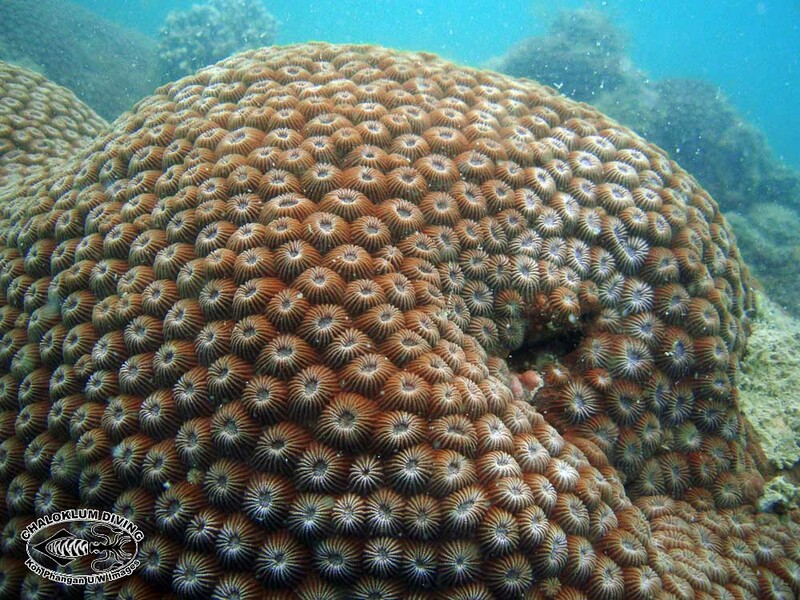 Now it has been given its very own, due to a number of unique features that it has been found to possess. 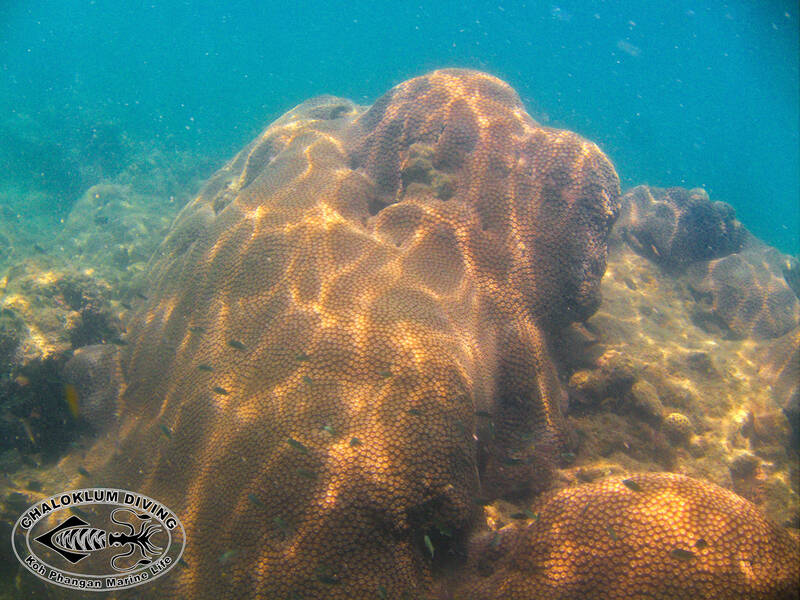 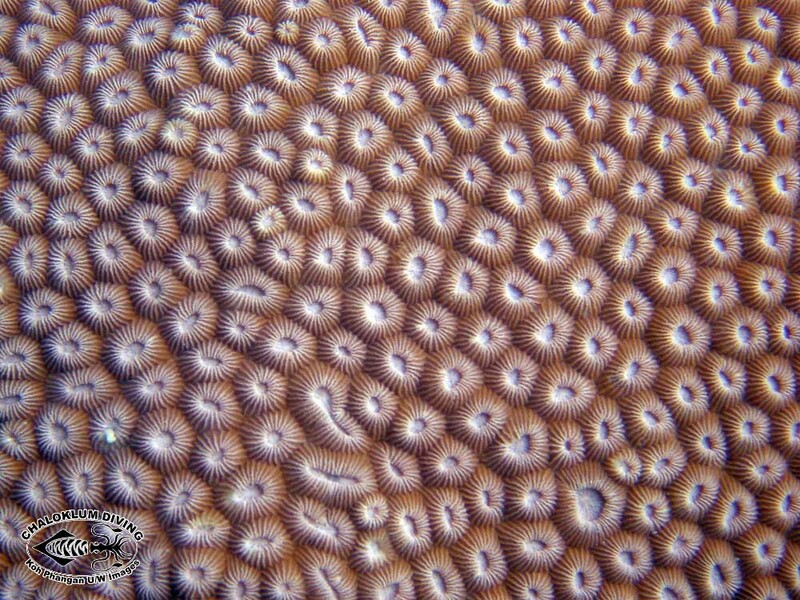 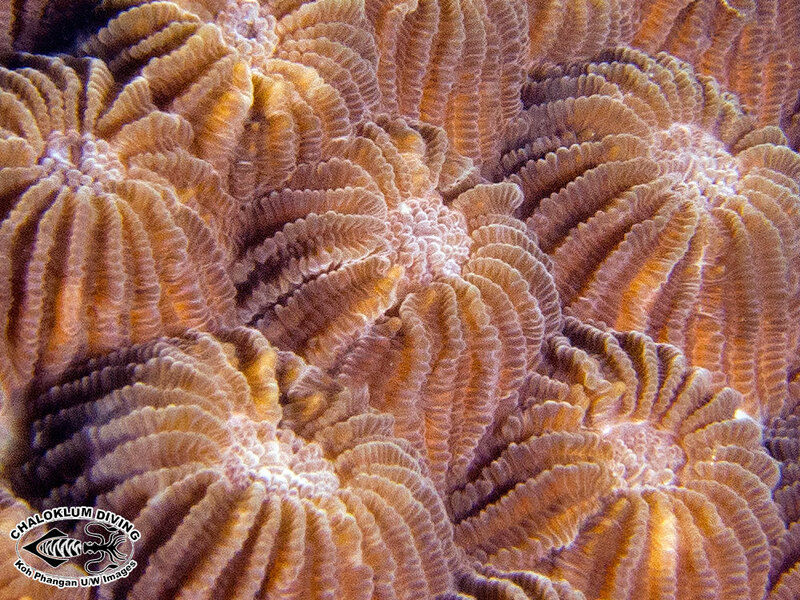 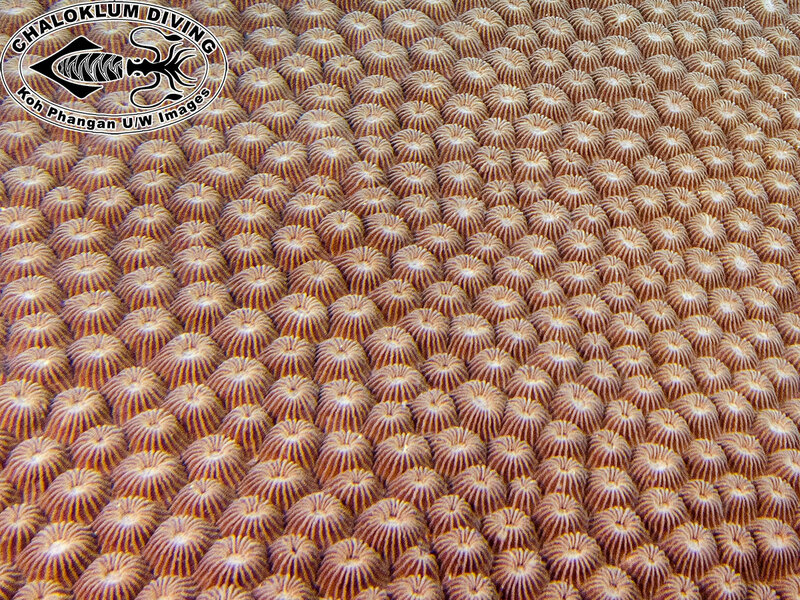 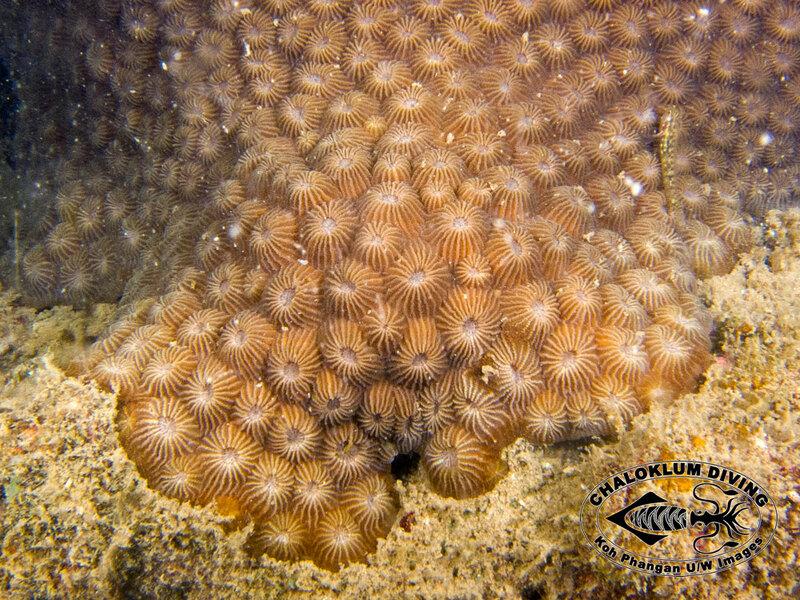 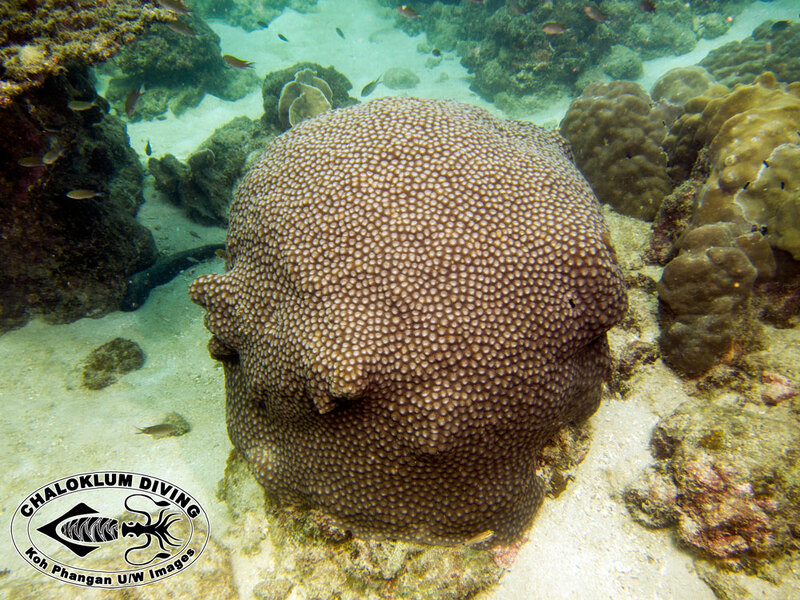 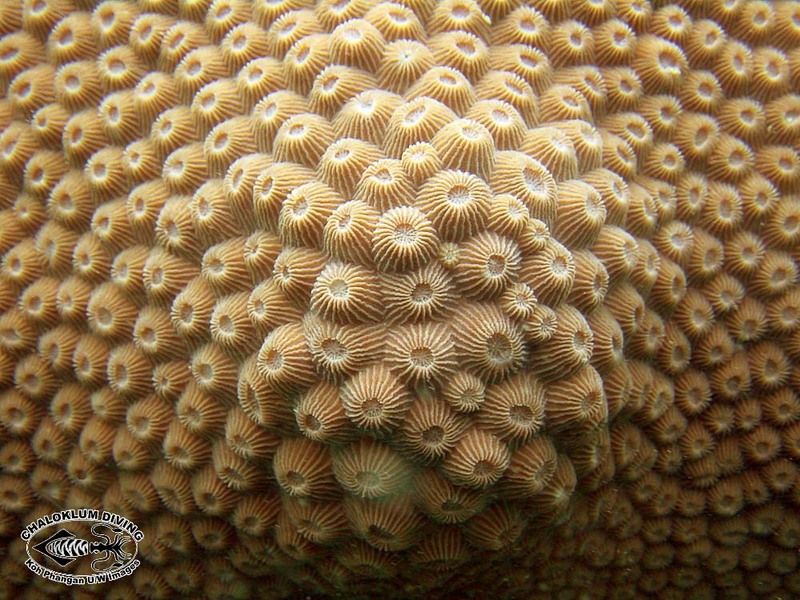 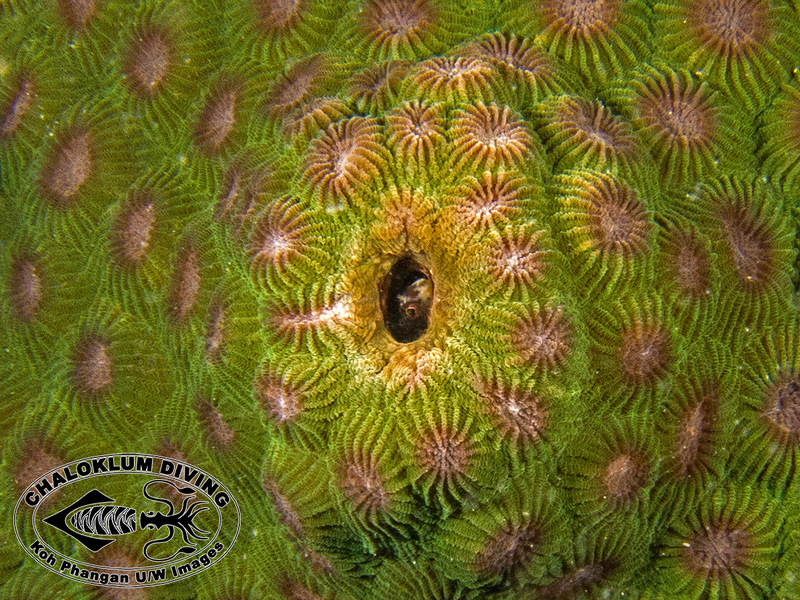 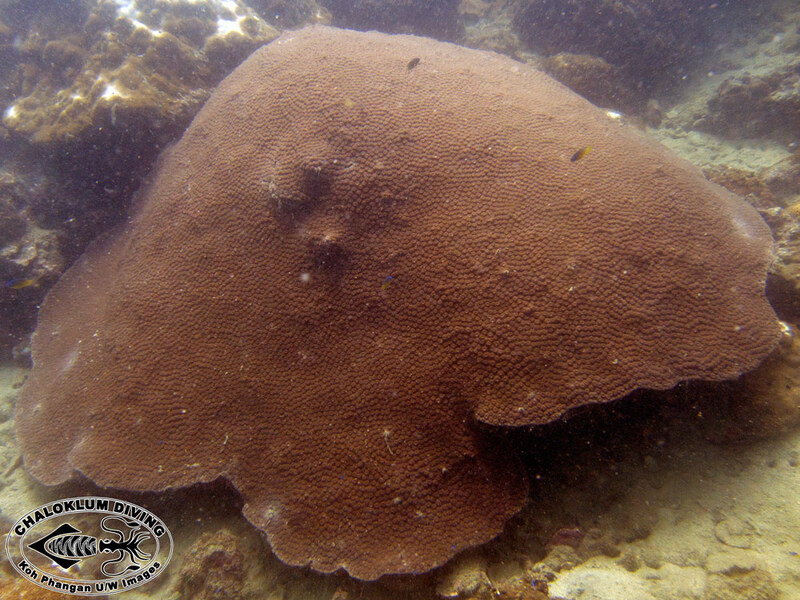 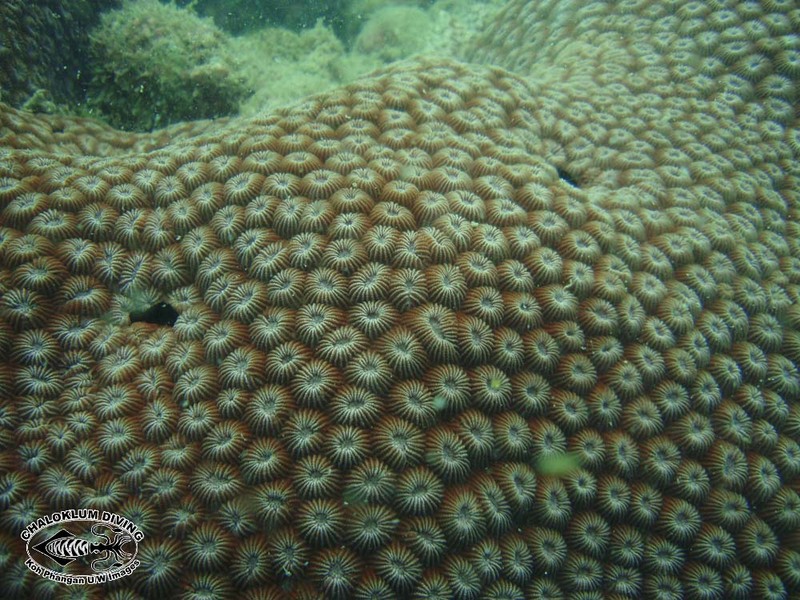 We must take some photos of Honeycomb Coral when night diving at Mae Haad Reef, to see how it looks when feeding.